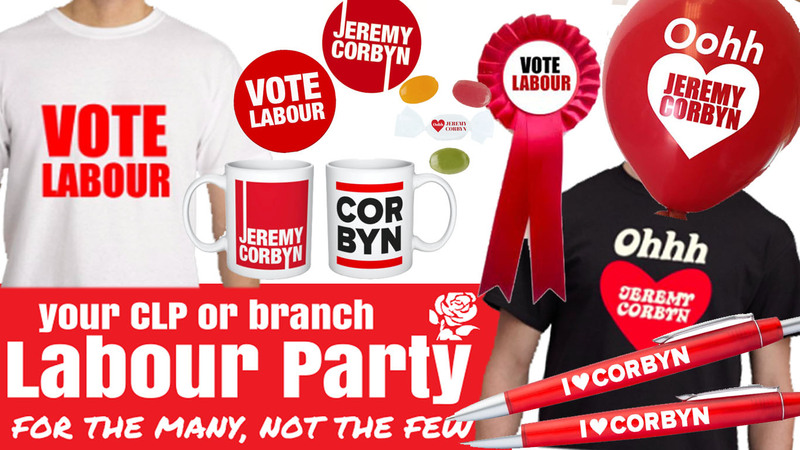 LARGE Labour campaign pack | Campaign! Price includes second class postage. After ordering, email us the name of your branch/CLP that you want to feature on the banner and the table cover. We will send you a proof to make sure you are happy with the design. Please get in touch if you require (minor) changes to the quantities or products listed.